Can you be a brand? You might have asked this question couple of times in last year. And what you have answered is the way you will treat your employees, customers, and shareholders. Yes, personal branding is quite a buzz word these days but do you really know why personal branding is important in this technological age? 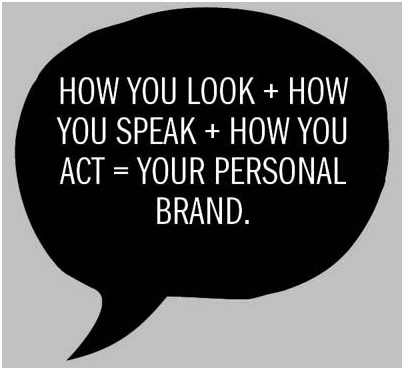 If you think personal is branding is not important to think again. How does carrying an iPod makes you feel? How does Starbucks difference from your local coffee store? And how does flying in Virgin Airlines make you feel? These are not just brands. These companies started from scratch and moved deep into our lives with personal branding. Furthermore what devoted us to these brands is their founders. 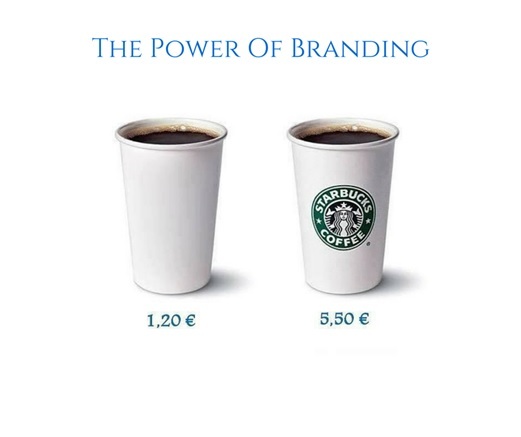 Every brand, be it Apple, Virgin Airlines or Starbucks, we relate these brands with personal branding. Starting out with Steve Jobs. We all know his vigorous appeal to creativity and innovation and to create something which is bigger better and makes you feel standout from the crowd. (Well personally I am a fan of Google, but I love the Apple brand itself). Second, comes Richard Branson with the powerful brand Virgin. The brand builds on curiosity and passion and differentiation. Richard Branson holds the title of personal branding so well. Even if he does anything that doesn’t relate to his brand, people often attach it with the brand name their self. To some people, the brand is a name logo, color, or attribute which people attach to it. For others, it is a brand personality with which consumers relate to. No matter how good or impactful your start is, if you want to build a personal brand, you need to start by creating a well-thought-out brand color. But, you might be thinking how does brand color relates to personal branding, well to answer this. Next, comes discovering your brand yourself before people does. Now, here there are two forms of discovery. First, what do you think about your brand, and second, what others think about your brand? As per the words of Simon Sinek “Every organization on the planet knows ‘What’ they do. Very few organizations know ‘How’ they do it. But only a few know ‘Why’ they do what they do.” While you start your journey towards building a strong personal brand you need to know ‘why’ you started in the first place. And then you can let the world decide what you really mean to them. Once you are done with the discovery phase next comes the creation phase.In this phase, you have a chance to highlight your strengths and penetrate among the hearts of people with a single voice. You need to live, eat and run your marketing campaigns with a single message. Most of the companies do this silly mistake of delivering various messages for their brand. This creates confusion among the people as well as the employees. Your target should be to create a single message and integrate that message into all of your campaigns. The second step is to reach your target audience with various personal branding mediums. Starting from the website, logo design, brochure design. And most importantly building a corporate brand identity for your audience to relate and built a bond with you. The last step is to use the social channels well. From selling your product to telling a story, it is your duty to present your ideas in a way that your audience can relate easily with them. Pick and choose social media channels that fit your audience persona. Don’t just sell your product. Sell the audience their dreams.Dreams that they can relate to, dreams that can make an impact, and lastly deliver your audience something worthy of their wallet. Still, need to know why personal branding is important? I don’t think now you might need to think on why personal branding is important for your brand. I don’t think now you will be asking this question. Because creating a personal brand is so vital for you and everyone around you. By creating a brand that is personal to you, you are promising people that this brand is not just a brand, it is a reflection of yourself. You’re unique abilities and your unique persona. When people will start buying from your brand. They will surely relate their personally with your personal brand personally, and if they feel the same for your brand, you won half of the battle. And for the other half, well you will just need to wait. Because soon people will do your marketing and that will be the actual success of your brand. One of the most overlooked aspects of social business and social media is the power of the personal brand. Unfortunately, many marketers and business leaders wrongly assume that personal branding is only for those looking to be “famous” or become some type of online or social marketing “guru.” This couldn’t be further from the truth. Personal branding is the essence of your brand and your identity and there is no right way to do the personal branding, it is just creating the right perception in the eyes of the consumer.